Twin Pine Motor Sports will help you create your own adventure in a Jeep Wrangler or on an ATV. 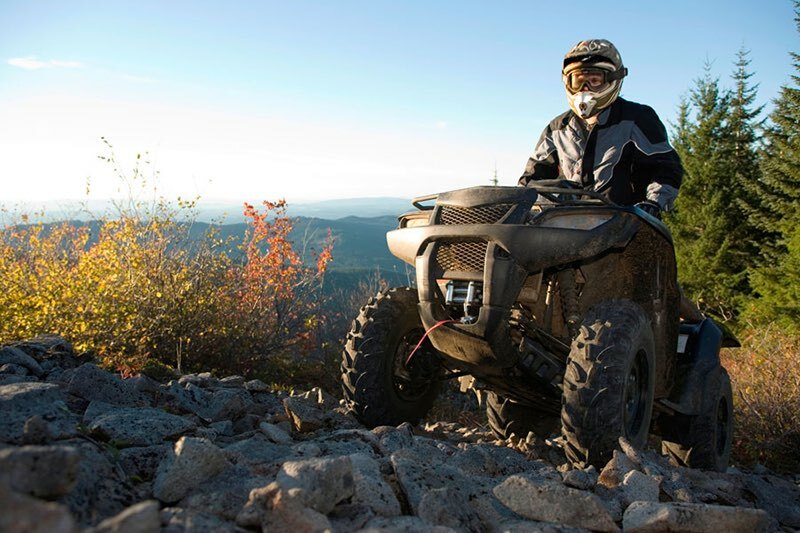 Twin Pine Motor Sports maintains all of their Jeep and ATV rentals to the highest standards to ensure you have the most enjoyable experience possible. For more information and to reserve your rental, please call 719-873-9873 or visit their website. 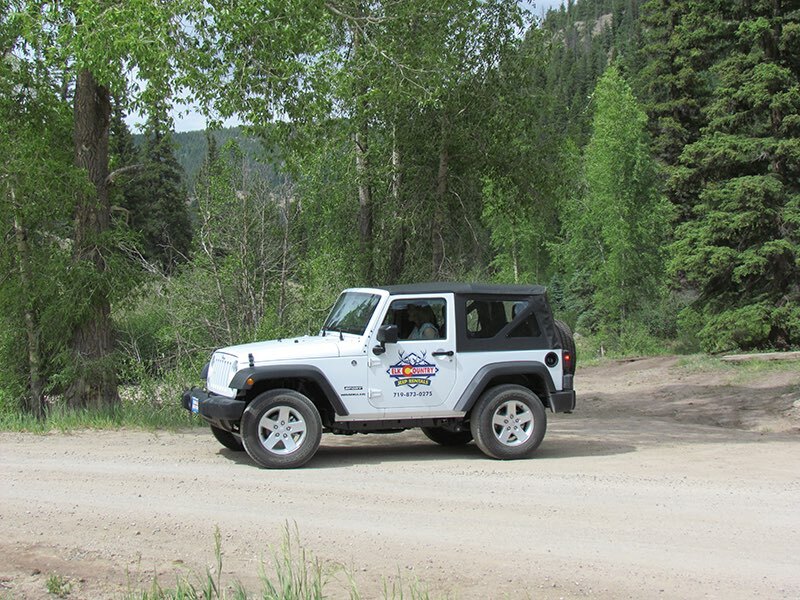 Take the road less traveled and rent a Jeep from Elk Country Jeep Rentals. They offer full day Jeep Rentals and are happy to give you suggestions on the best adventures in the Valley. For more information or to reserve a Jeep, please call 719-873-0275 or visit their website.